1. Reduced Levels of Allergic Symptoms:In some cases, patients claim to experience a lot less allergy symptoms after having LASIK. The claim to suffer from less sinus pain and fewer headaches as well due to not having to have a pair of glasses rest on their nose. 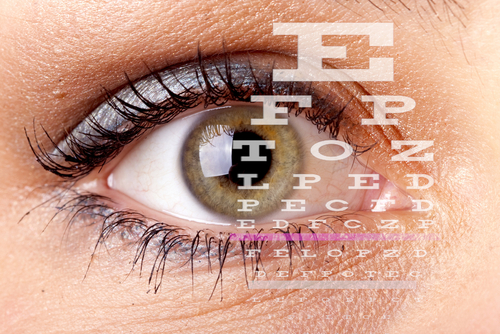 Eyes are irritated less often as well due to not having to take contacts in and out of your eyes on a daily basis. 2. Boosted Peripheral Vision:While your central vision is improved, the peripheral aspects of your vision also see a noticeable boost in clarity when compared to the alternative glasses. Glasses don’t wrap perfectly around the eyes, so your peripheral vision actually ends up getting distorted and is blurred. 3. Better Nighttime Vision:While a small percentage of LASIK patients still experience seeing mild glare/halos after undergoing LASIK surgery, the vast majority say their nighttime vision has improved beyond anything they had experienced before. You will no longer need to deal with light reflecting off your lenses. Contacts have a habit of drying out your eyes as well, which causes you to experience fuzzy nighttime vision. Without having to deal with corrective lenses your nighttime vision is much clearer.